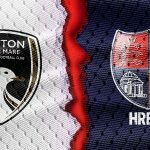 Tomorrow, Weston head for the side sat one place ahead of them in the table, East Thurrock, as both sides battle for some final points to help in their relegation battle. 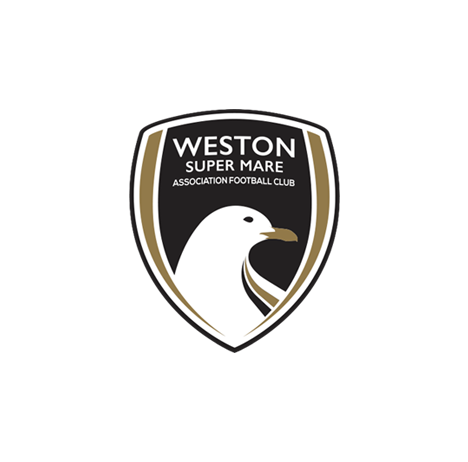 Before Saturday’s game, Weston were dealt a defensive blow as Matt Bower headed back to his parent club in Cheltenham Town and Aaron Parsons was recalled by Bristol City. 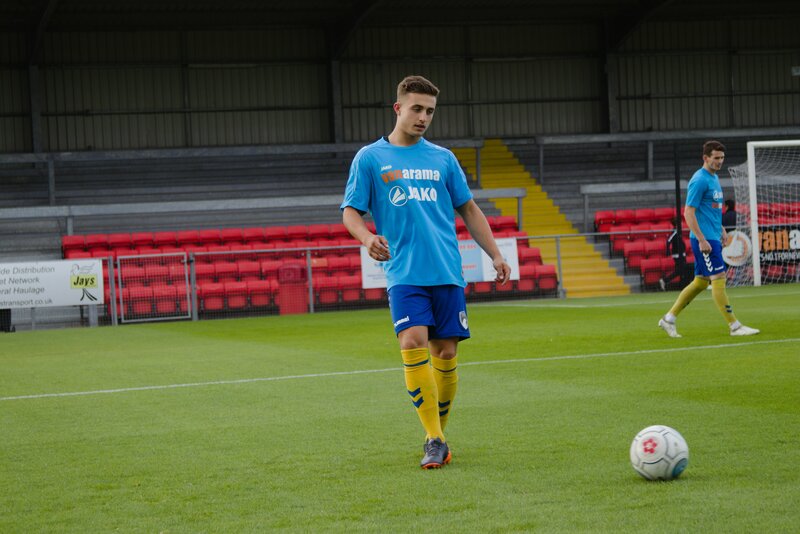 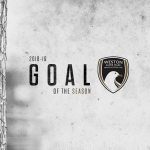 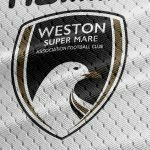 Weston’s morale-boosting victory against Dartford last weekend also came at a cost, as Jack Goodall and Alex Bray both picked up injuries in the second half, adding to Weston’s injury list of Jennison Myrie-Williams and Eli Phipps. 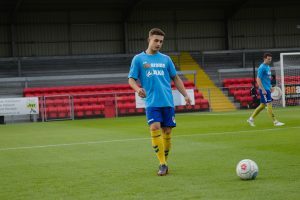 East Thurrock are currently four points from safety, and are desperately seeking the points to alleviate their relegation fears with only four games to go. 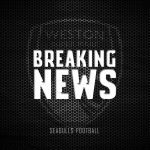 In their last five games, the Rocks have won two games and lost the other three, their last result being a 3-0 loss at Wealdstone last Saturday.